Interpublic, which has been struggling with its media business outside the US, has just received a big boost in the US with UM displacing Publicis Groupe’s Starcom Mediavest as Coca-Cola’s main media agency. Starcom is still on the roster and a new addition is Ogilvy, which Coke wants to help with planning. Coke spends over $400m in the US. 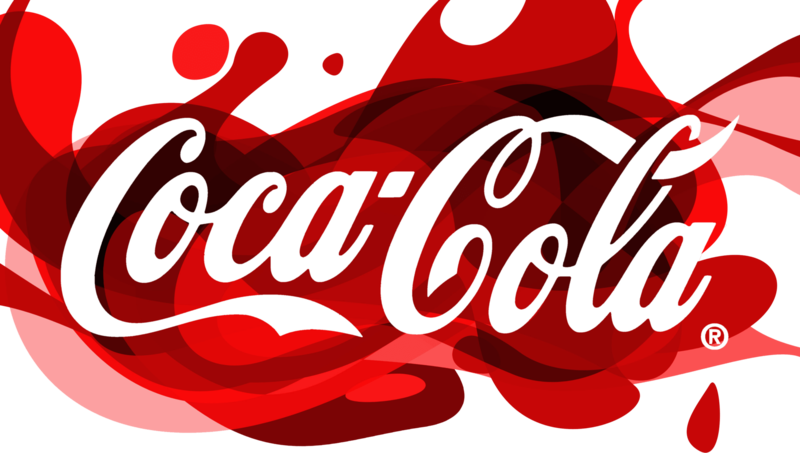 Starcom, WPP’s MediaCom and Carat will still work on Coke business outside the US. Coke uses a pretty flexible roster of creative agencies around the world and it looks as though media is going the same way. Coke senior marketer Ivan Pollard seems to be behind the review and, as an ex-Naked operator, is unlikely to want to have all his media eggs in one basket. Hence, presumably, the rather unlikely appointment of Ogilvy. But it’s still an important win for UM and IPG. IPG CEO Michael Roth has opposed programmatic media trading – the source of much controversy among clients – and that may have played a part. Coke’s decision may be a portent of other bad news to come as Publicis Groupe defends a number of the $20bn or so of media accounts globally currently under review. I’m embarrassed for him. What’s the alternative? Either juggling thousands of one to one deals with publishers, or getting taken advantage of by ad networks and vendors that buy programmatically anyway and then make the upwards of 60% margins off of agency naiveté. IPG is very strong in Europe, and Marcos likes them. While Mediacom had made some friends, it wasn’t enough. SMG blew it during the past two years, screwing-around with an irrational POEM model and missing the target completely on dietCoke – both instances of defending against digital incursions by WPP and trying to prop-up TV spends. Don’t be embarrassed for him – he’s not opposed to programmatic media trading but he is opposed to the arbitrage of programmatic media inventory – IPG doesn’t buy and resell inventory like many of it’s competitors.